The Research Development and Support (RDS, formerly RKEO) invite all ‘new to BU’ academics and researchers to an induction. For more information about the event, please see the following link. 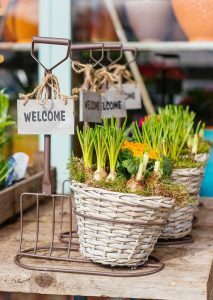 The tenth induction will be held on Wednesday, 3rd April 2019 in Melbury House. There will also be literature and information packs available. 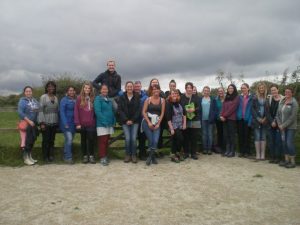 If you would like to attend the induction then please book your place through Organisational Development and you can also visit their pages here. We hope you can make it and look forward to seeing you. 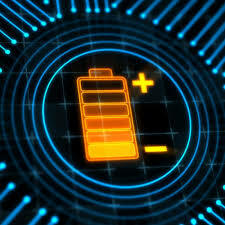 The Industrial Strategy Challenge Fund invites proposal from researchers interested in research projects to develop battery related characterisation analytical techniques and capabilities. This call is expected to lead to new characterisation and analytical techniques which will have the effect of strengthening the UK’s leading position in electrochemical energy storage technology, providing our battery researchers with world leading methods and capabilities to advance their research. In short, we are looking for a revolution in battery research and a “business as usual” approach will not be deemed sufficient. IMPORTANT : If you are planning to submit an application you must register your intent by completing the short survey at the bottom of this page by 14 March 2019 16:00. 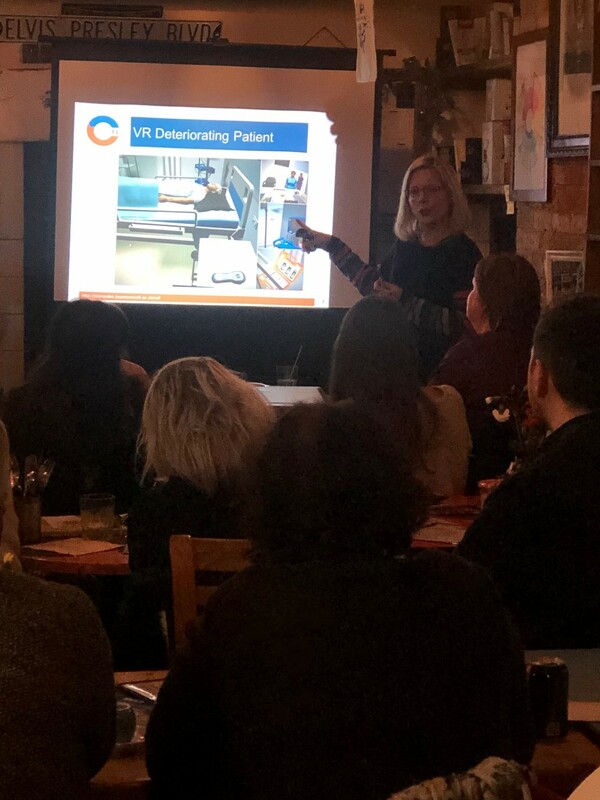 Cafe Scientifique: How can Virtual Reality be used to support our students’ learning? Education is changing – but what does this look like in practice? What does the future of learning hold for students? At Bournemouth University we are responding to research that considers how teachers of the future will work with their classes. Drawing upon examples from fields as diverse as archaeology and nursing, Professor Debbie Holley, Professor Liz Falconer and Heidi Singleton (PhD Student) from the Centre for Excellence in Learning(CEL) showcased recent innovations to help support student learning, both inside and outside their physical classroom. 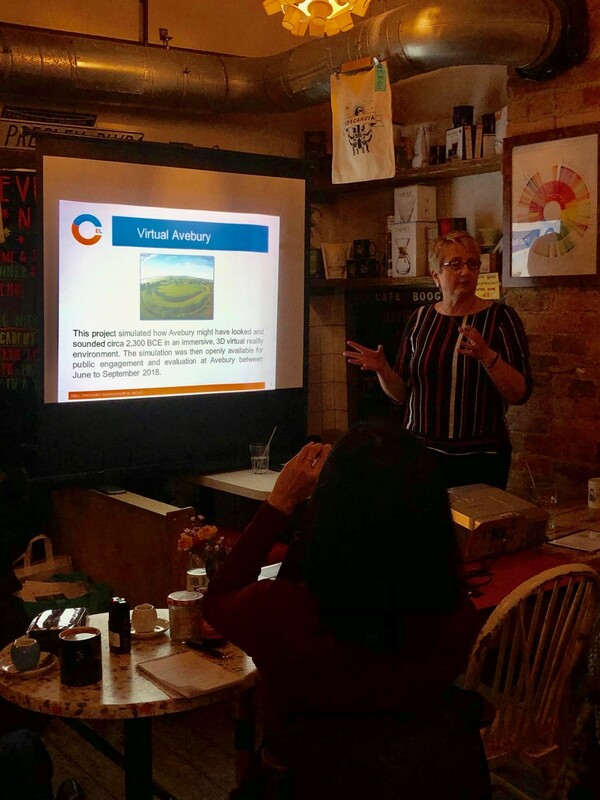 “It’s our wicked challenge”, Debbie told the BU Cafe Scientifique audience on Tuesday evening, as she outlined the current lay of the land in terms of Virtual Reality (VR) and Technology Enhanced Learning (TEL) in higher education, emphasising that it is an educators’ duty to offer digital opportunities to 21st Century students. 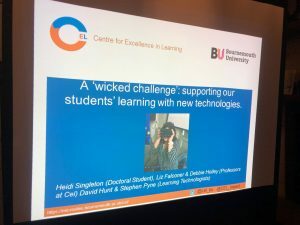 Debbie explained, how although technology can be of great benefit, the “wicked challenge” is defining and addressing the significant challenges impeding TEL adoption in higher education. 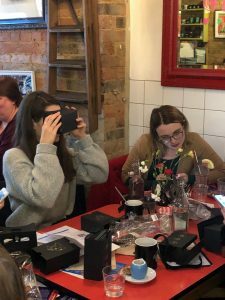 After discussing their work, the CEL team, supported by BU Learning Technologists Stephen Pyne and David Hunt got interactive, giving the Cafe Sci audience the opportunity to engage with the Google Cardboard headsets, encouraging them to try out different virtual reality scenarios. 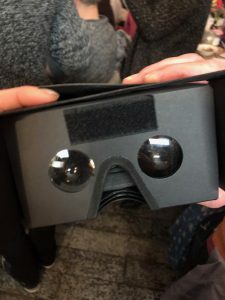 It was fascinating to hear how Liz and her team had used Lidar data to simulate how Avebury might have looked and sounded circa 2,300 BCE in an immersive 3D virtual reality environment. 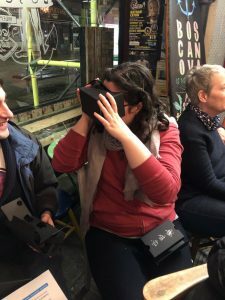 Liz reported findings from her large scale project which was conducted with members of the public at the Avebury site Not only did people enjoy visiting the VR Avebury, but for some it brought out an emotional reaction as they felt they had experienced some of what it would have been like to have visited the ancient site when it was still complete. One of the participants said; “I felt completely immersed in the landscape. It was really interesting to see the difference between the real stones outside and the simulation. The difference between the sizes of the banks and ditches was particularly striking!” Liz concluded with her favourite finding; that women over the age of 60 were the third most likely group to enjoy gaming (mostly on their mobile phones). It reminds us all not to pre-judge what we think people will find enjoyable and useful as a learning experience. 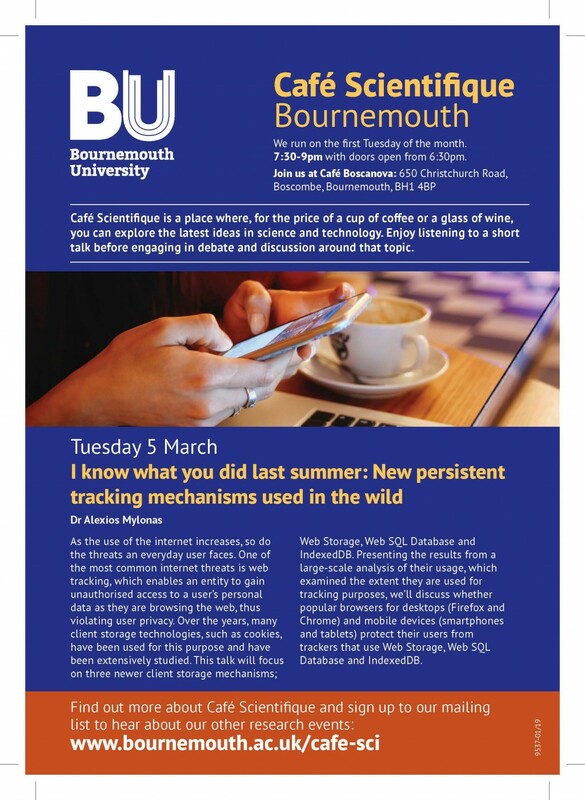 The next Café Scientifique takes place on Tuesday 5 March where we’ll be hearing from Dr Alexios Mylonas who will be discussing whether popular browsers (such as Firefox, Chrome) for desktops and mobile devices (such as smartphones and tablets) protect their users from trackers that use Web Storage, Web SQL Database, and IndexedDB. If you have any questions, please do get in touch with the Public Engagement Team – publicengagement@bournemouth.ac.uk, you can also follow us on Facebook and Twitter. Plus, why not send us a request to be added to our Public Engagement mailing list and be the first to hear about our research events and activities. In conjunction with her supervisory team, led by Professor Ann Hemingway – Prof of Public Health & Wellbeing, Charlotte Clayton, PGR in HSS, has published her literature review protocol, ‘A scoping review exploring the pregnancy, postnatal and maternity care experiences of women from low-income backgrounds, living in high-income countries’, on the Open Science Framework (OSF) website. The OSF is an online, open access platform which gives researchers the opportunity to share their research activities, and provides a platform for the publication of reviews, like scoping reviews, in order to generate open discussion about research and establish wider networking possibilities. 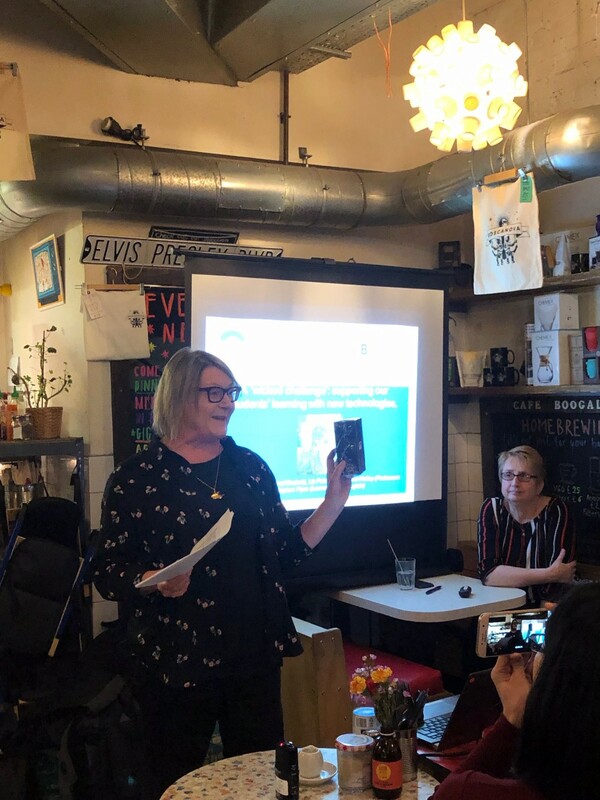 The completed review will be submitted to a peer-reviewed midwifery journal, in the spring of 2019 & forms part of her PhD research – which is looking at the pregnancy and postnatal experiences of women from low-income backgrounds and the role of midwifery-led continuity of care in the reduction of maternal health inequalities. (Clayton, C., Hemingway, A., Rawnson, S., and Hughes, M., 2019. A scoping review exploring the pregnancy, postnatal and maternity care experiences of women from low-income backgrounds, living in high-income countries. [online]. Available from: osf.io/yb3zq). The UK Research and Innovation, through the Industrial Strategy Challenge Fund, is launching the Audience of the Future Challange (AofT) Investor Accelerator co-investment fund on 4 March. 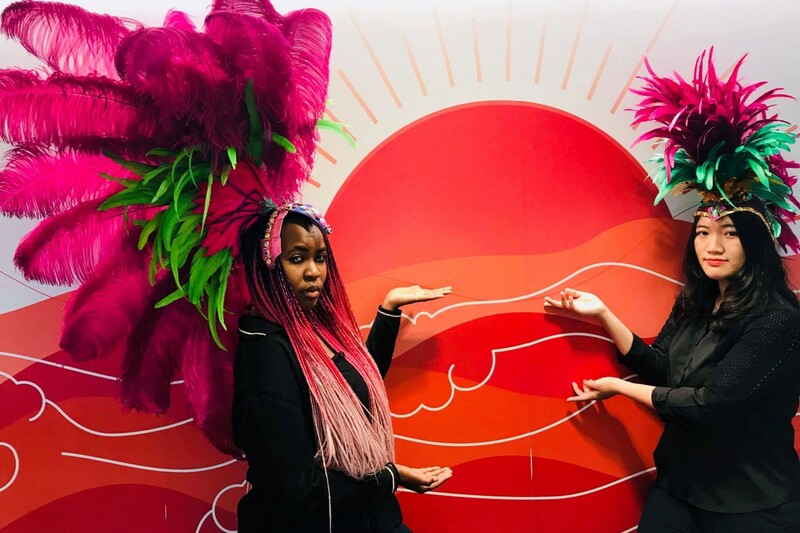 This next phase of AoFT co-investment fund is aimed at supporting the commercial development of significant innovation in the UK immersive tech sector through simultaneous grant funding and venture capital investment in UK creative businesses. The competition is open to single SMEs who are looking for grant funding and who want to establish an equity relationship with a UK venture capital firm. The funding on offer should help businesses move closer towards a proposition that is commercially viable. Investors can make an application and register their interest by completing an IA Investor application form, which can be found on the Immerse UK website on Monday 4 March. Applicants must be a UK investor or an international investor with a UK office. Don’t forget the launch date! 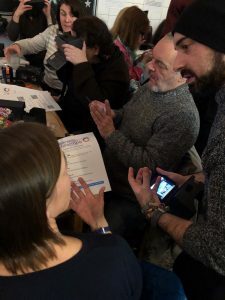 You can contact Mairi Dillon at the KTN on mairi.dillon@ktn-uk.org who will be able to send you a reminder when the fund goes live in March. Application forms for UK Businesses will be available on Immerse UK from 20 May. A series of briefing events will be held around the UK in May, more information will be made available from April 2019 on Immerse UK. For more information about this funding opportunity, please visit this link. 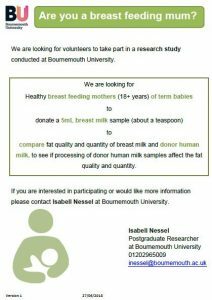 We are looking for breast feeding mums to donate 5 mL of breast milk for a research study conducted at BU. When mother’s own milk is not sufficient or appropriate, preterm babies can be fed with donor milk from a human milk bank. However, the processes used in milk banking might increase the risk of fat degradation in the milk. 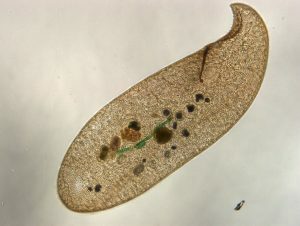 Currently, nothing is known about fat degradation products in donor milk. With this study, we aim to quantify fat degradation products in donor milk, and we are currently looking for some term breast milk to compare our results to. If you are breastfeeding and would like to take part in the study, please get in touch! Please feel free to share the information with any breastfeeding mum you know! If you want to know more about milk banking in the UK, read my earlier blog post here. 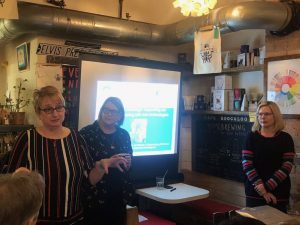 Members of the Promotional Cultures and Communication Centre (PCCC) have been granted British Academy/Leverhulme funding to conduct an inter-generational study of digital possessions in the family. The study is a collaborative project with industry (Microsoft Research) and two Universities (Bournemouth University and Oxford Internet Institute, Oxford University) that will provide insights into what the digitalisation of many objects – including heirlooms – means in the context of family and methodological testing that will enable future research. 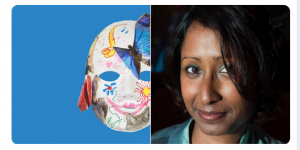 It also addresses crucial questions about the role digital media companies have in enabling and safeguarding family identity and history. Dr. Janice Denegri-Knott, who leads the project said that “carrying the work now was crucial as we hope to provide a historical record of meaningful digital possessions kept at a unique point in time when children, parents and grandparents have varying degrees of digital media literacy.” The work develops award winning research dealing with relationship between ownership and possession within a digital context (for more visit: https://www.jmmnews.com/do-we-own-our-digital-possessions/). Janice is working on this project with Dr. Rebecca Jenkins and Dr. Sevil Yesiloglu. A medical ethicists explores the need to temper researchers’ enthusiasm when it comes to presenting the benefits of a treatment, and how important it is to distinguish research from a treatment. Six project management tips for a PhD – Whatever kind of large research project you are doing, these tips from the private sector might be of some use. ‘Increasing numbers of public contributors are helping to shape and deliver health and social care research, and there has been a rise in the number of public co-applicants joining research teams. 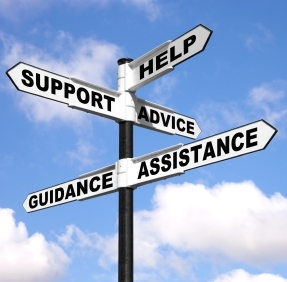 See the HRA’s update here and remember that support is on offer at BU if you are thinking of introducing your own research idea into the NHS – email Research Ethics for advice and take a look at the Clinical Governance blog. 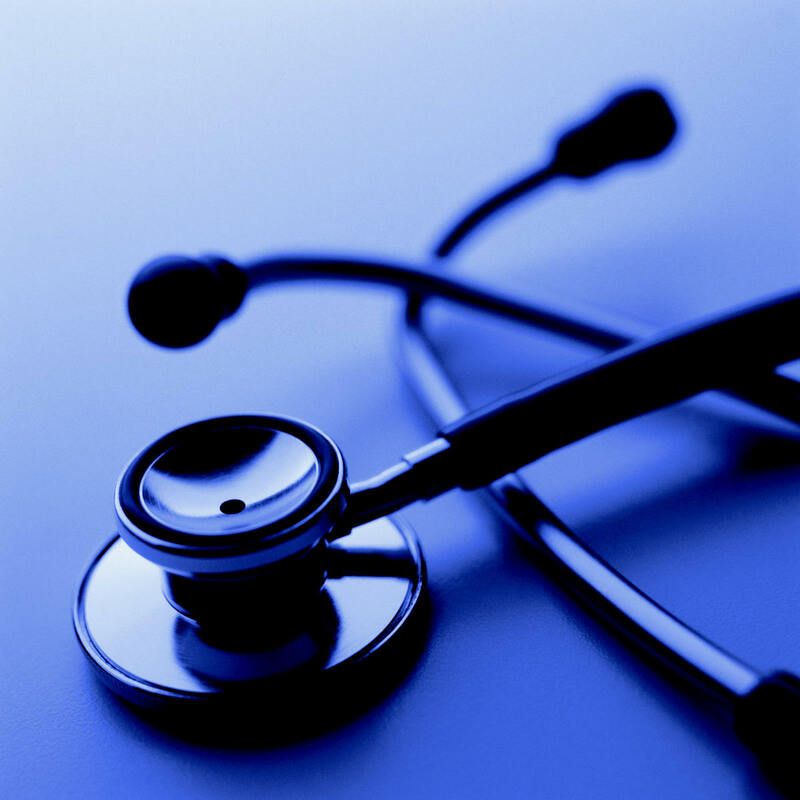 Next-generation digital healthcare funding – call to open soon! Innovate UK, part of UK Research and Innovation, has up to £5 million to invest in projects through the digital health technology catalyst – a programme that aims to accelerate the development of digital health innovations. UK businesses, partnered with other organisations including NHS organisations, HEIs, charities, public sector organisations, etc can apply for a share of up to £5 million to develop new digital health products through the Industrial Strategy Challenge Fund. 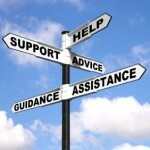 The project lead will need to be a UK-based small or medium-sized business (SME). The competition is part of the Industrial Strategy Challenge Fund to deliver leading-edge healthcare in the UK. For more information about this funding call, please see this link. 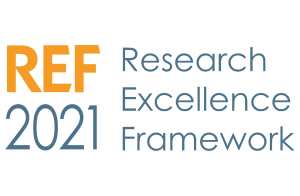 REF 2021 – Final Guidance Published!